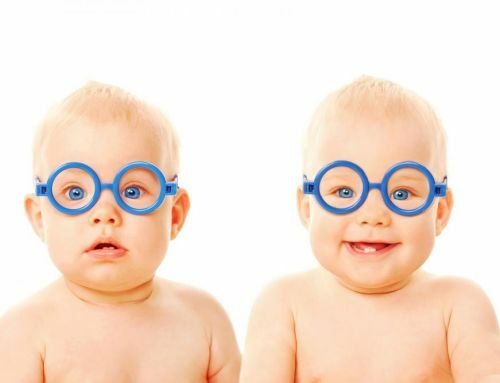 It’s a condition in which there is unequal vision between the two eyes despite using corrective measures such as glasses. 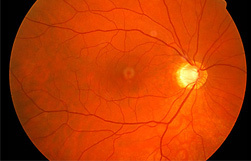 It can be caused by unequal errors of refraction, misalignment of the eyes, or cloudiness in the line of vision due to conditions such as cataracts. 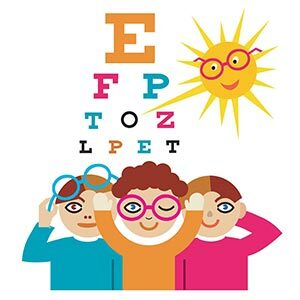 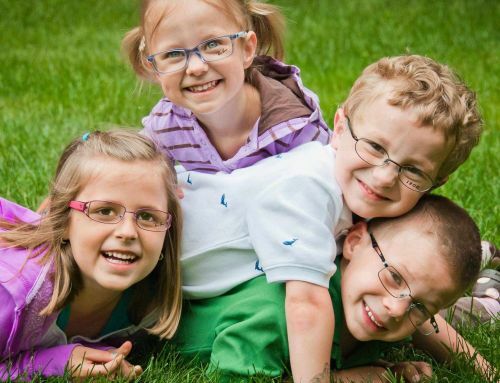 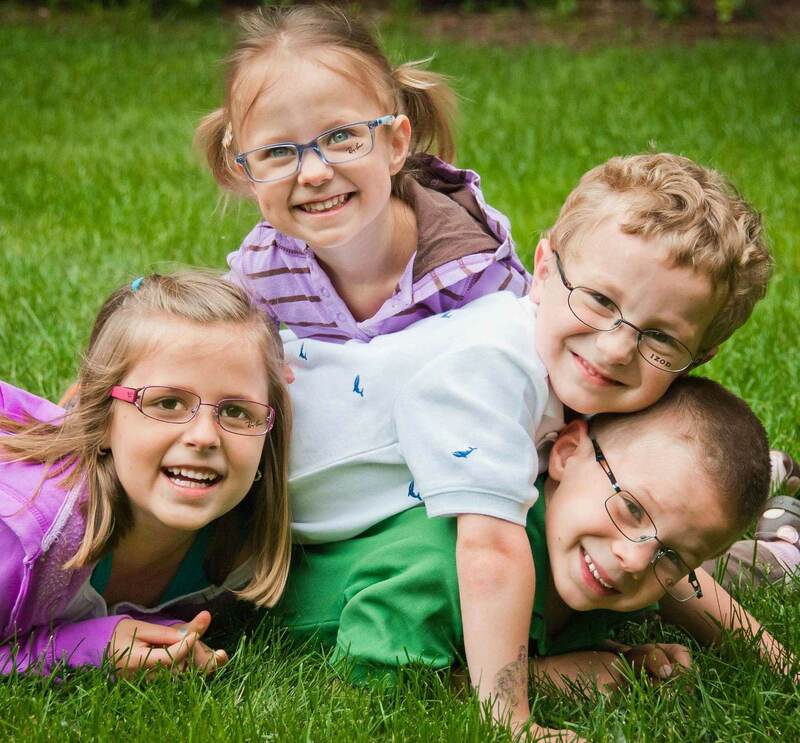 Amblyopia is a leading cause of unilateral vision loss in children and young adults.Your eye doctor will want to rule out amblyopia, or “lazy eye,” which is decreased vision in one or both eyes without detectable anatomic damage. 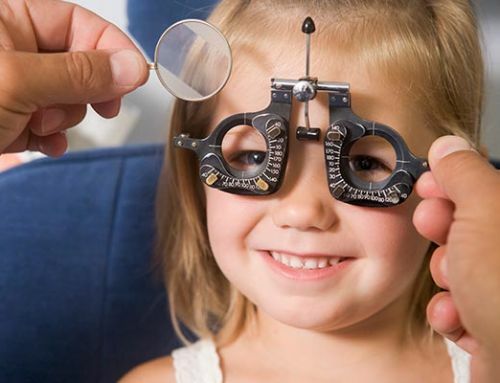 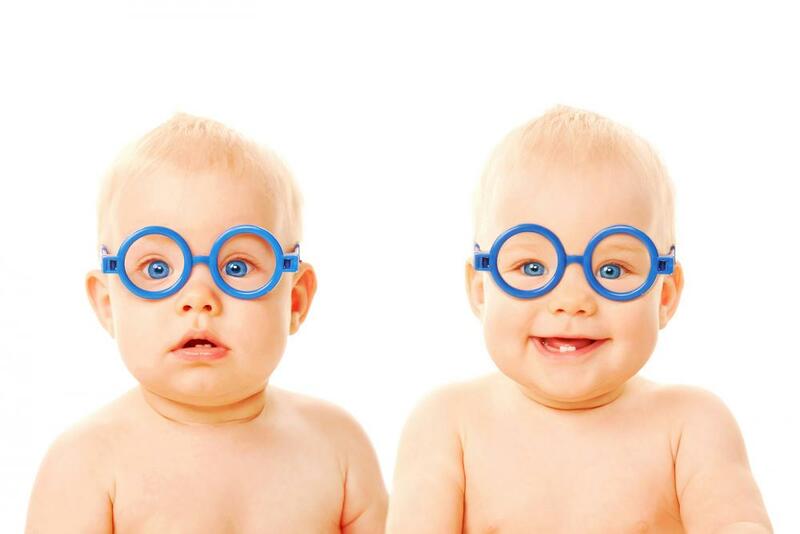 Unfortunately, amblyopia is not always correctable with eyeglasses or contact lenses and may require eye patching to strengthen the weaker eye. 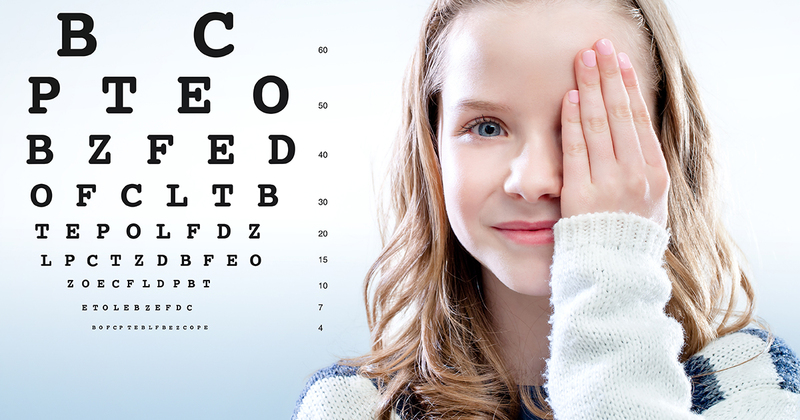 Lazy eye, is best treated if it is detected and corrected as early as possible while the child’s vision system is still developing. 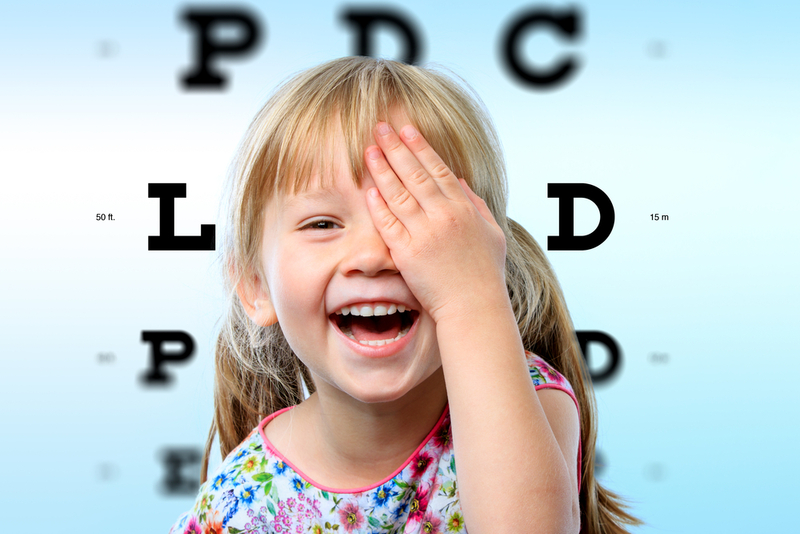 Crossed or misaligned eyes (strabismus) can have different causes, such as problems with muscle control in the affected eye or eyes. 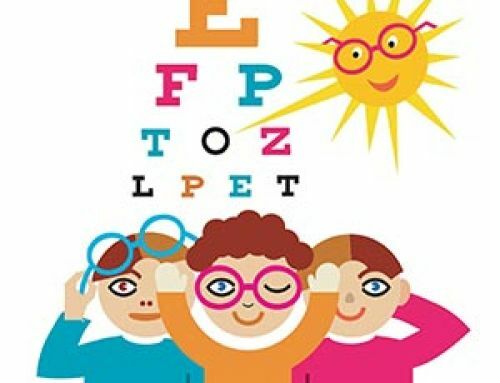 Strabismus is a common cause of amblyopia and should be treated early in childhood so vision and eye teaming skills can develop normally. 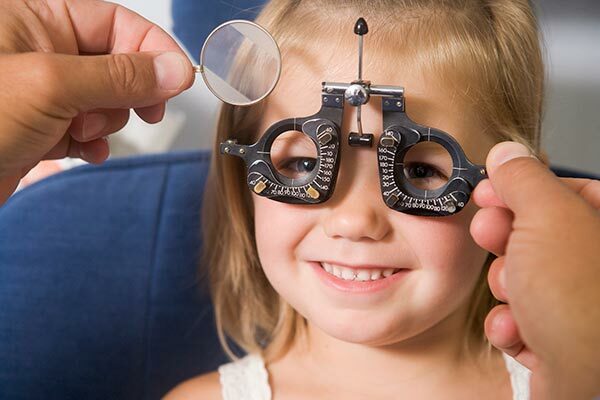 Eye doctors will assess the ability of eyes to pull inward (convergence) and maintain proper alignment for comfortable reading. 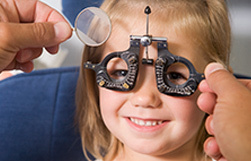 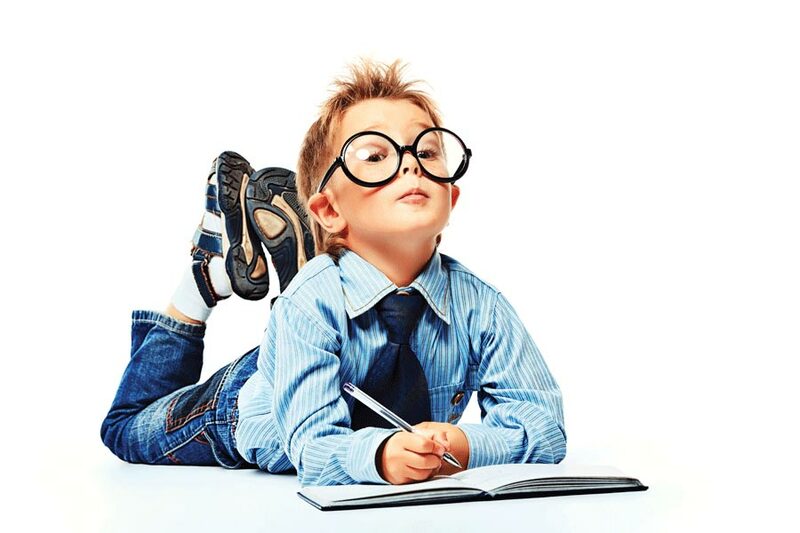 The eye doctor also may test your child’s focusing (accommodation) ability. 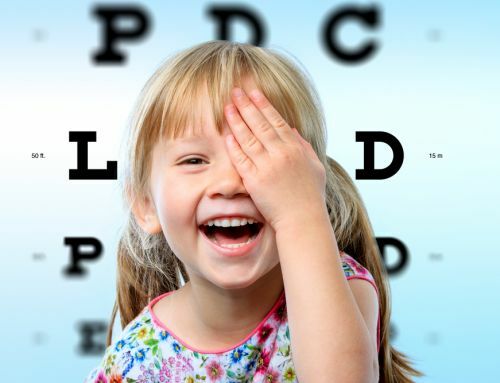 Depth perception or ability to gauge distances between objects also may be examined, and color blind tests may be used to assess your child’s color vision. 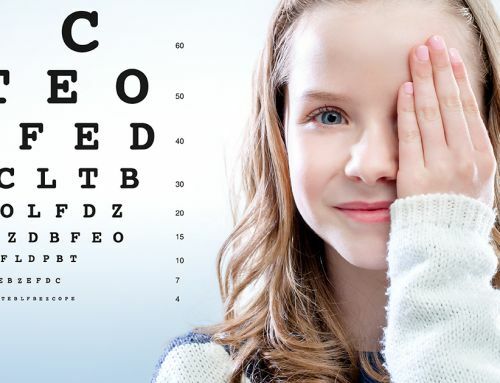 Your eye doctor will closely examine your child’s eyelids to look for abnormal or infected eyelash follicles, bumps, eye discharge and swelling (edema). 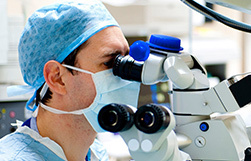 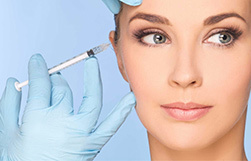 The doctor also will examine the cornea, iris, and lens to look for cloudiness (opacities) or other irregularities.